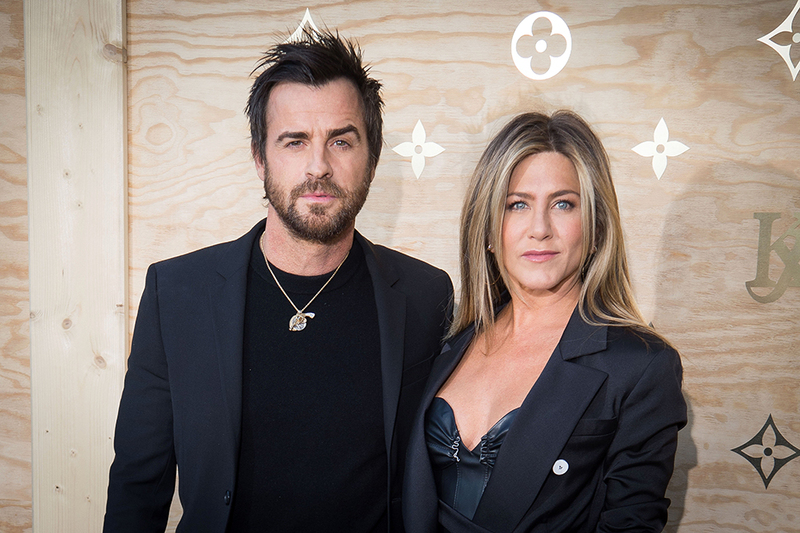 The reason behind Jennifer Aniston and Justin Theroux’s split earlier this month has been revealed. 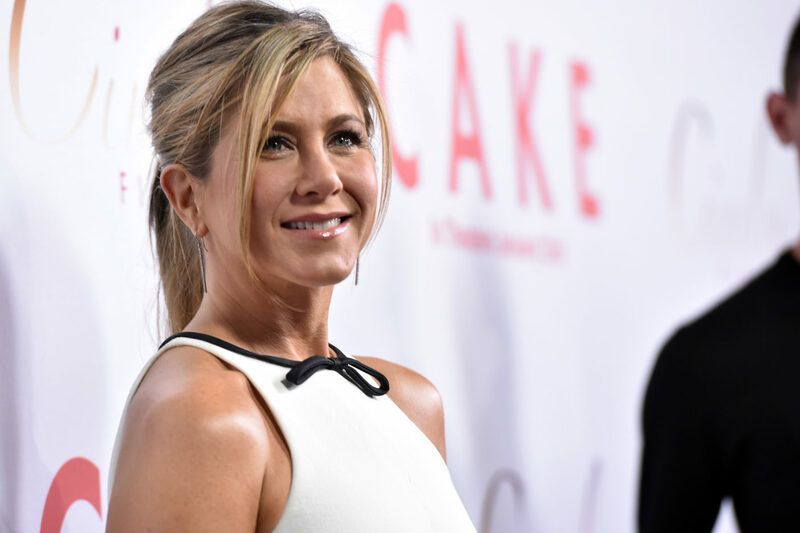 The couple, who were married for two years, apparently broke up because Jen didn’t want to live in Justin’s swanky New York apartment, instead preferring their LA mansion. Norman Resnicow, a neighbour of the couple, claims Justin tried to ‘force’ Jen to move to the Big Apple but the Friends star hated the city. Everyone knows Jennifer hated the place. Theroux is acting crummy to her like he did to me. It’s worth noting Mr Resnicow is currently engaged in a legal dispute with Justin Theroux over alleged water damage which left Norman’s flat with a mould problem. A spokesperson for Mr Theroux dismissed the allegations in a statement to the MailOnline, saying Resnicow had never met Jen nor had he been in Justin’s apartment. Resnicow’s bizarre comments might carry more weight had he ever actually met Jen or toured Justin’s apartment, neither of which has ever happened. The leaks and conditions of which Resnicow complains are a building issue. Justin’s deck and apartment had nothing to do with those claimed issues and Resnicow knows it. The Mail also reports Theroux has moved into Jennifer’s guest house now the pair have separated. Apparently, Justin always preferred the smaller quarters to the plush LA mansion and would often stay there as the marriage fizzled out. When Justin was in Los Angeles and staying with Jen, he would typically spend most of his time in the guest house of the mansion. He would play music, hang out and in the final months of their marriage, would end up sleeping in the guest house. According to a statement released last Thursday, (February 15), the decision to go their separate ways ‘was mutual and lovingly made at the end of last year’. In an effort to reduce any further speculation, we have decided to announce our separation. This decision was mutual and lovingly made at the end of last year. We are two best friends who have decided to part ways as a couple but look forward to continuing our cherished friendship. Whatever else is printed about us that is not directly from us, is someone else’s fictional narrative. Above all, we are determined to maintain the deep respect and love that we have for one another. I’m sure before the divorce is finalised we’ll hear a lot more tales!